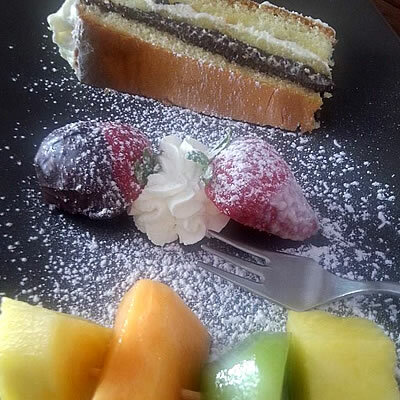 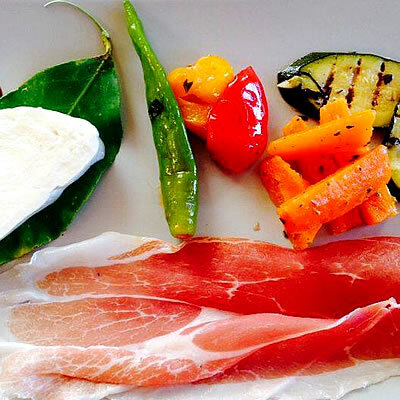 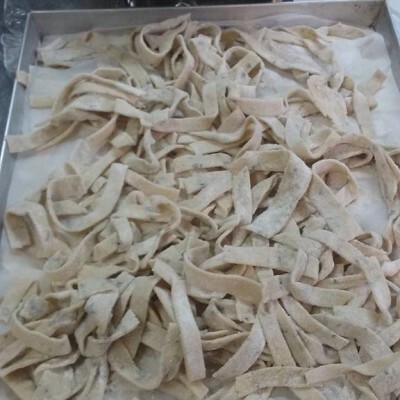 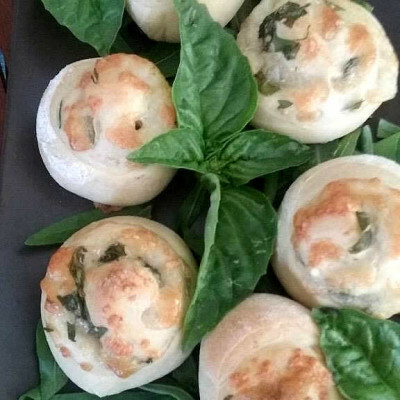 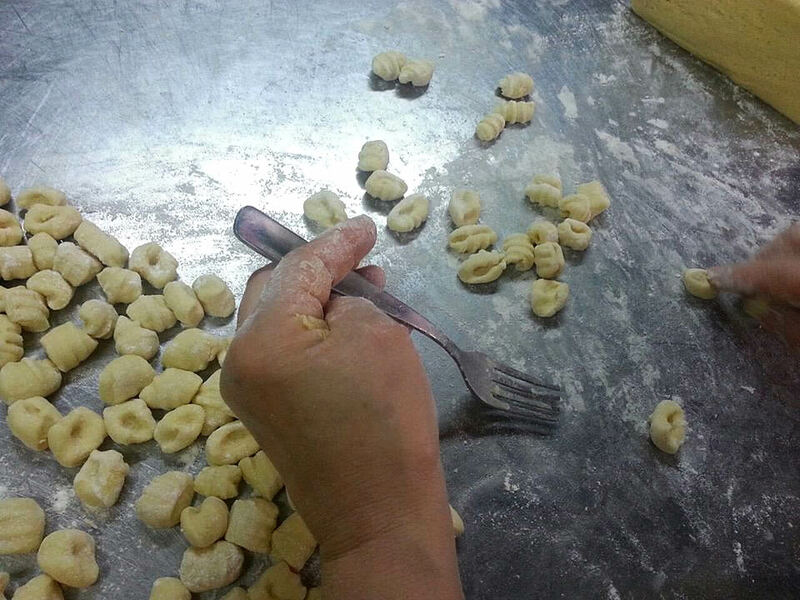 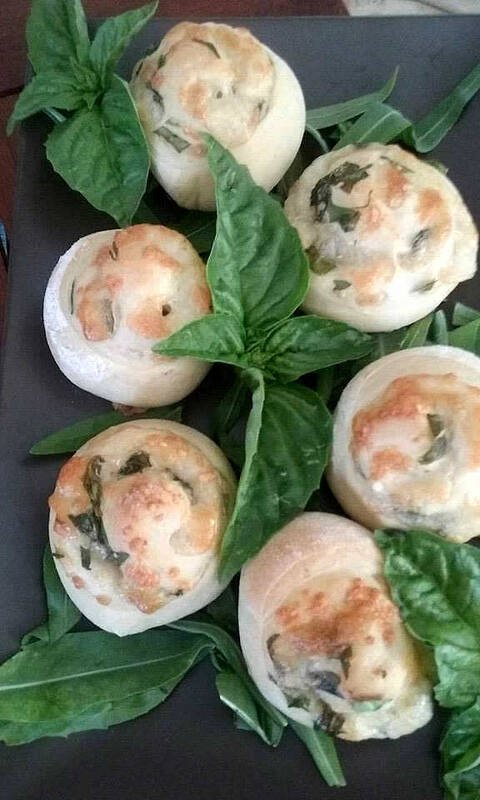 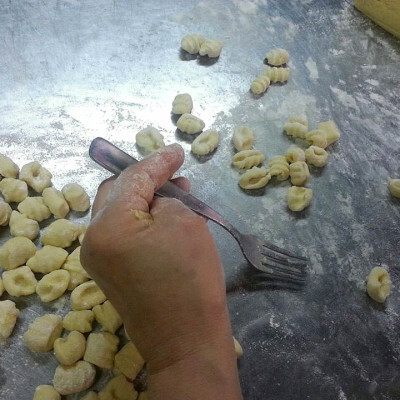 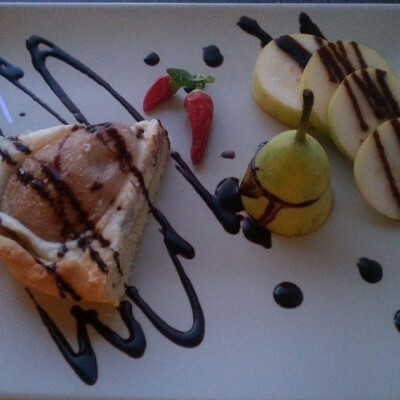 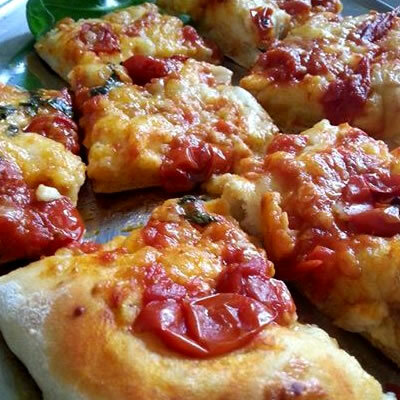 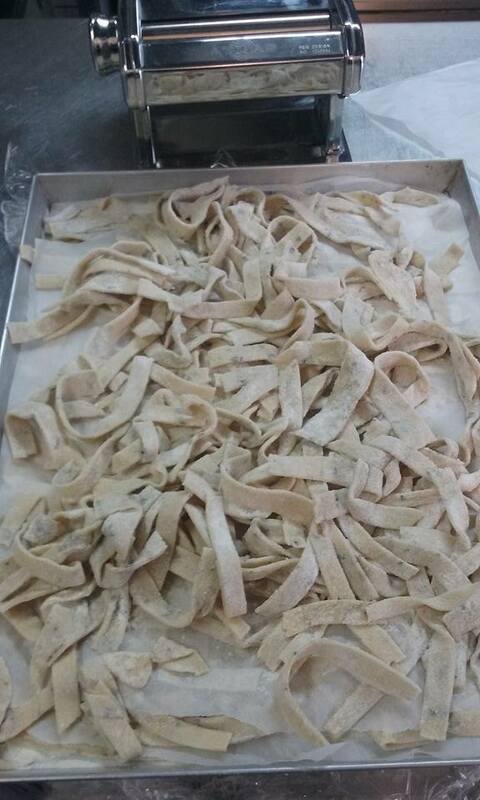 Sorrento recipes made exclusively with local products. 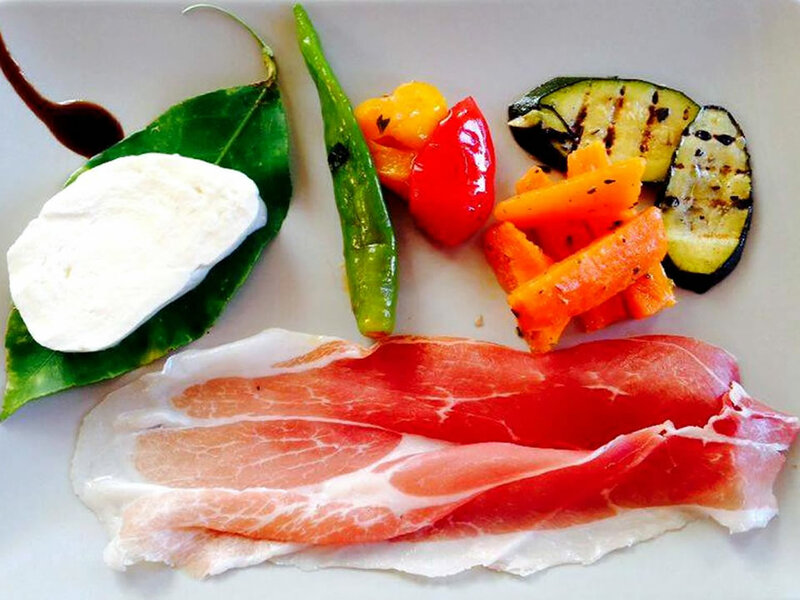 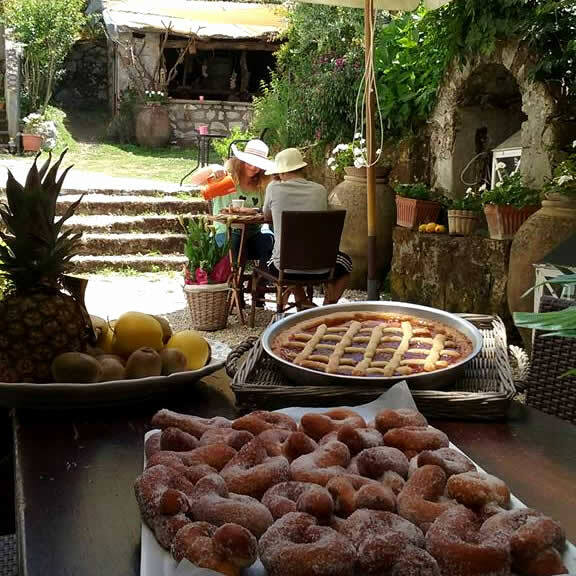 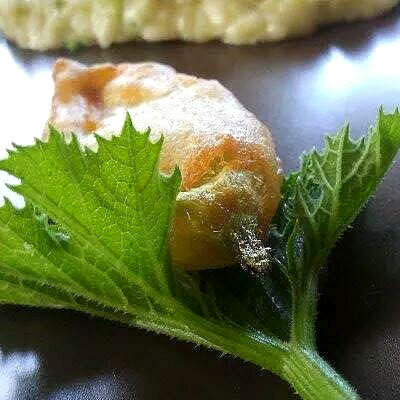 The farmhouse Angolo di Paradiso is open for our guests for lunch and dinner to accompany you to the rediscovery of ancient flavors of tradition. 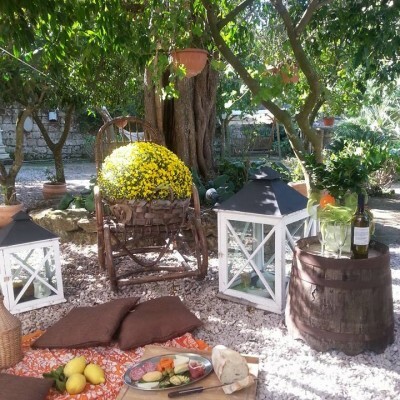 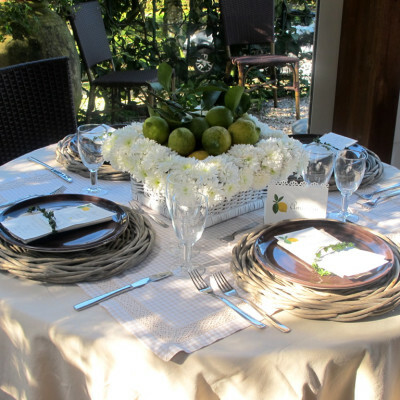 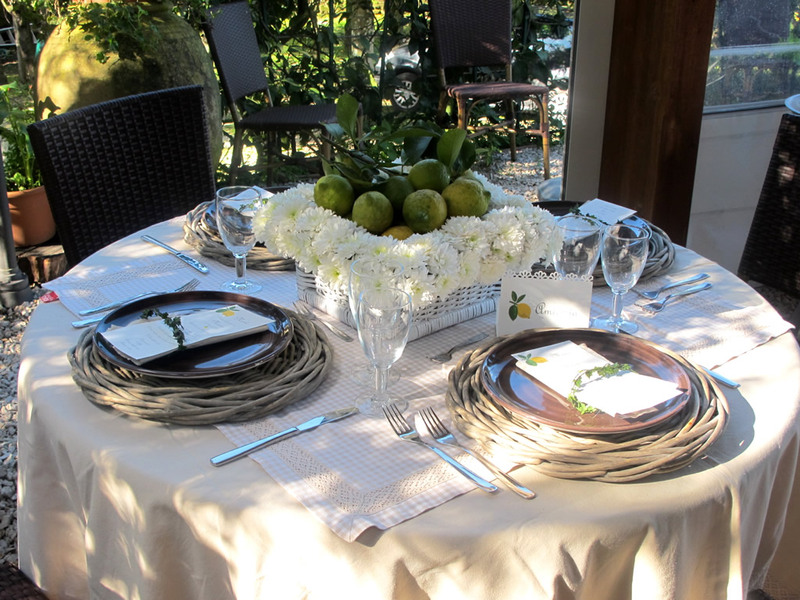 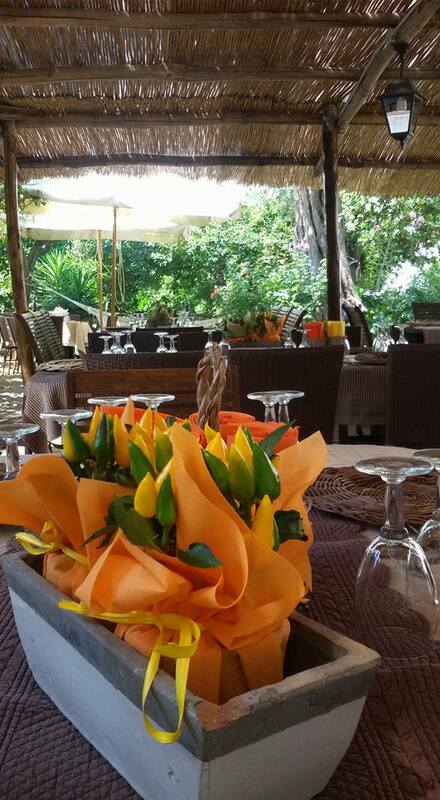 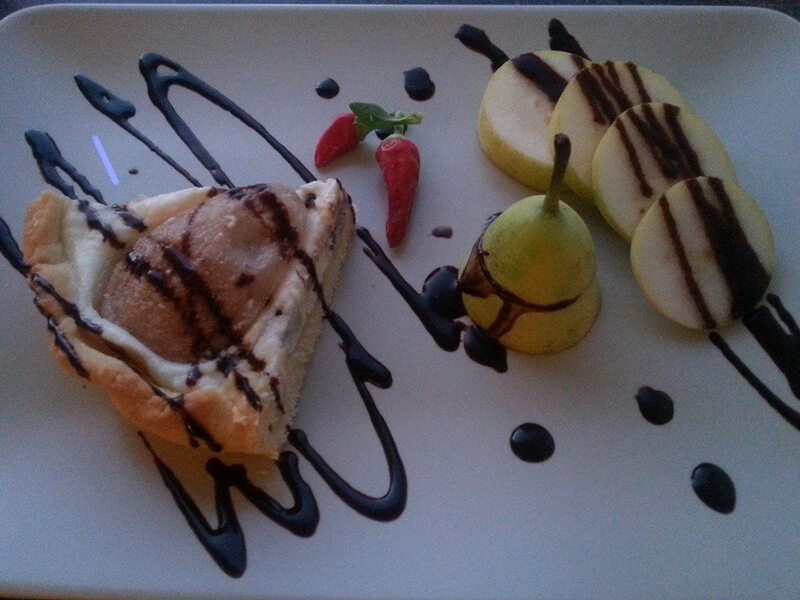 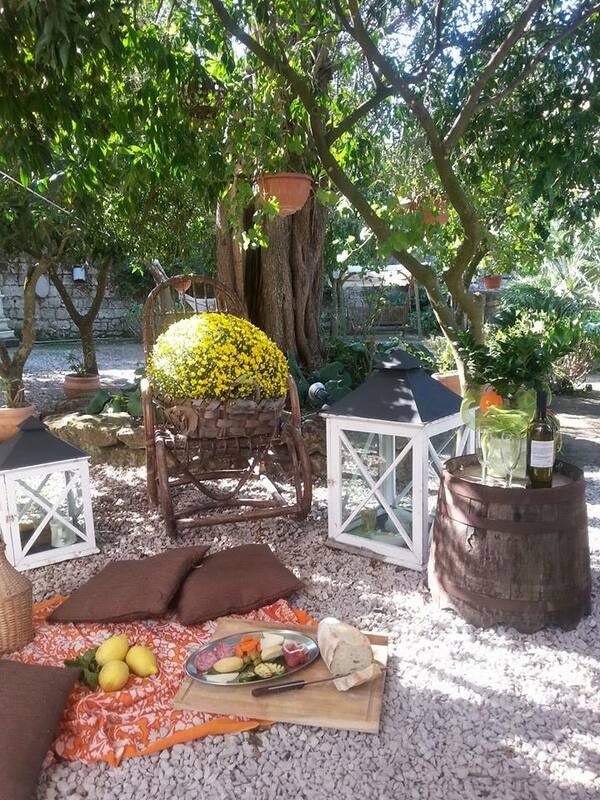 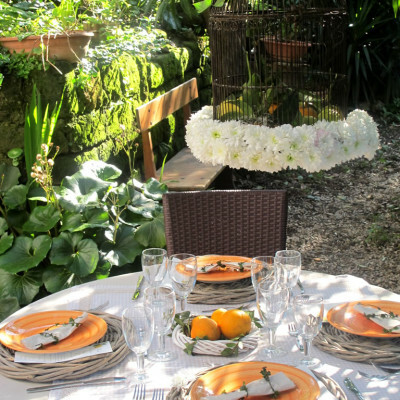 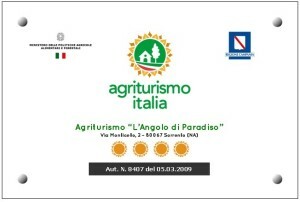 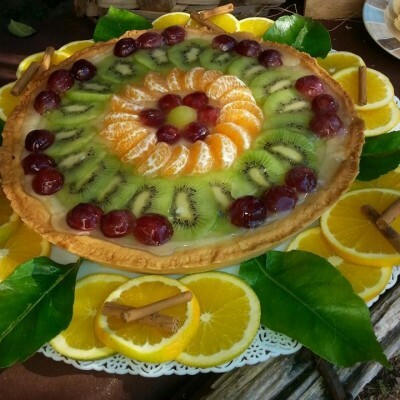 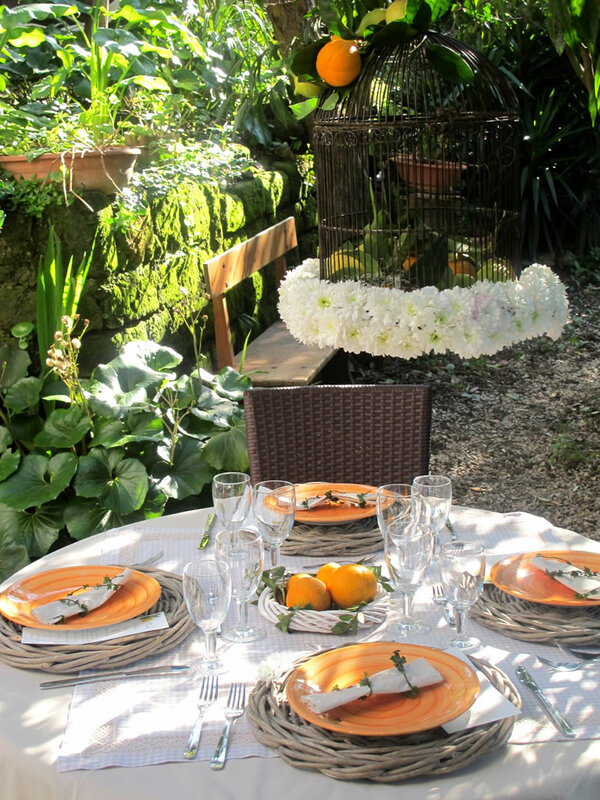 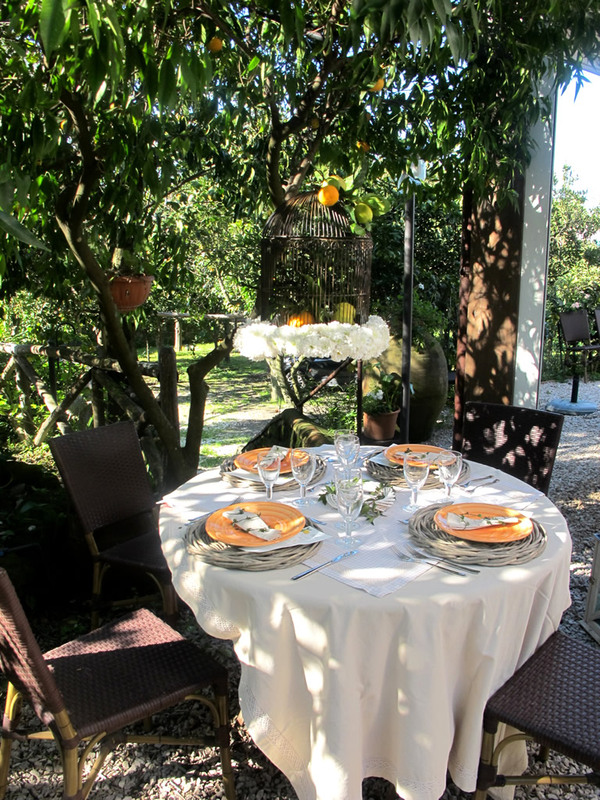 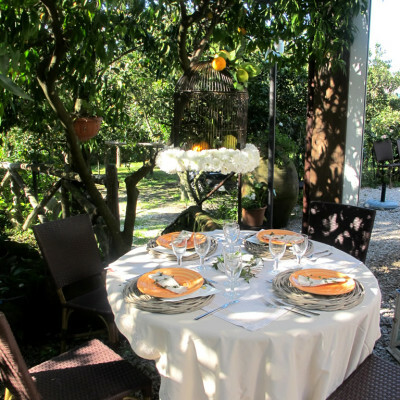 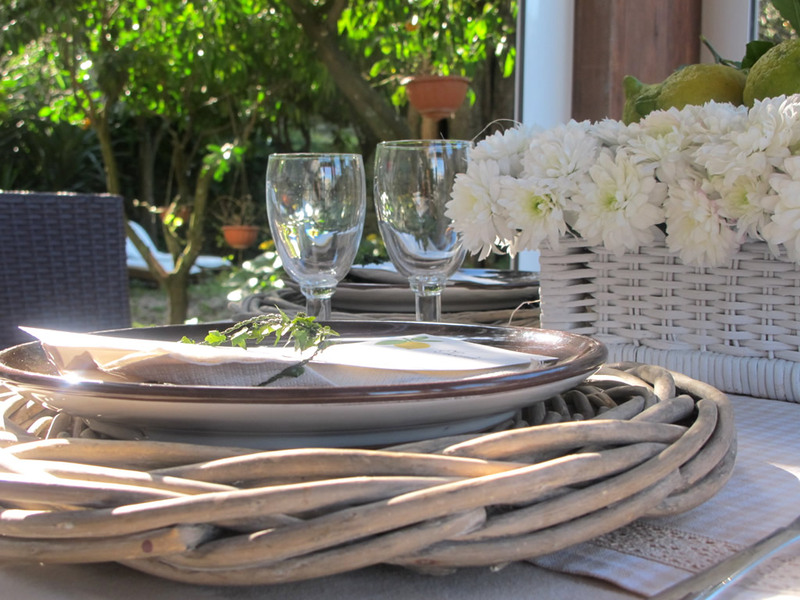 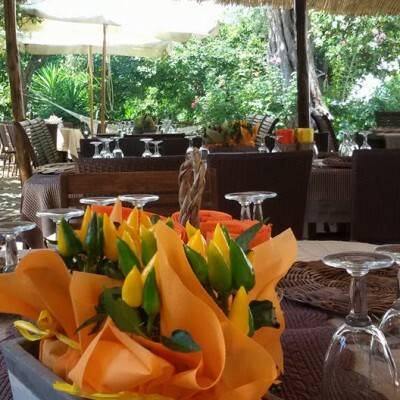 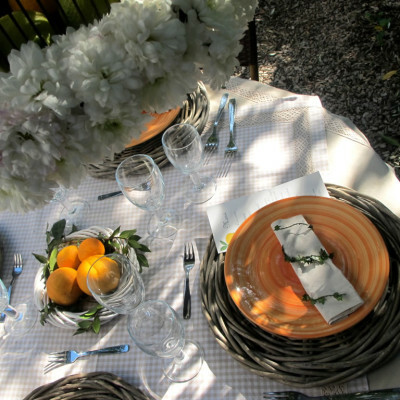 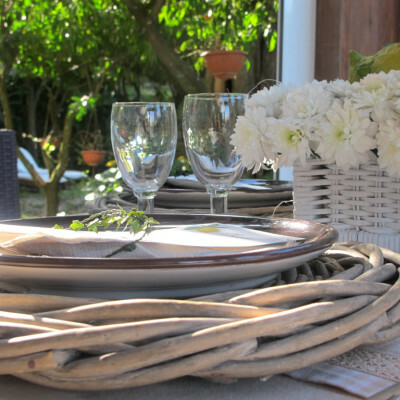 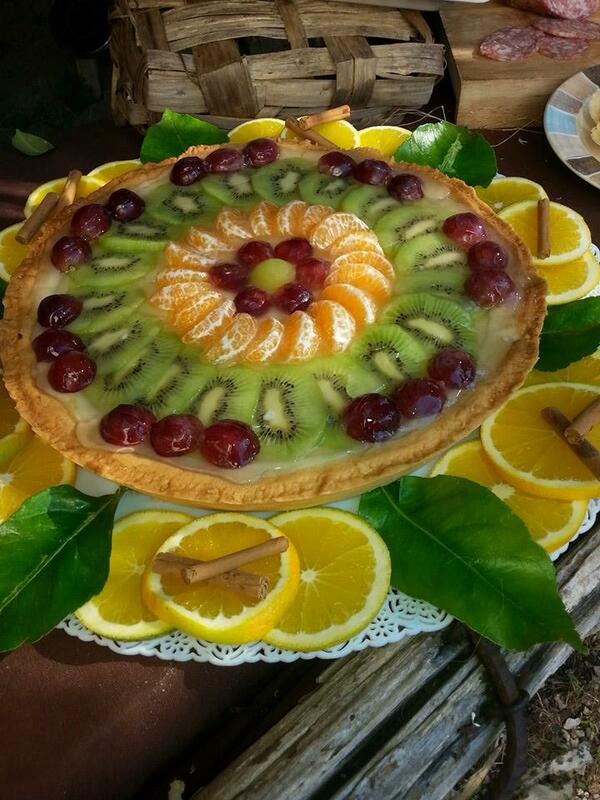 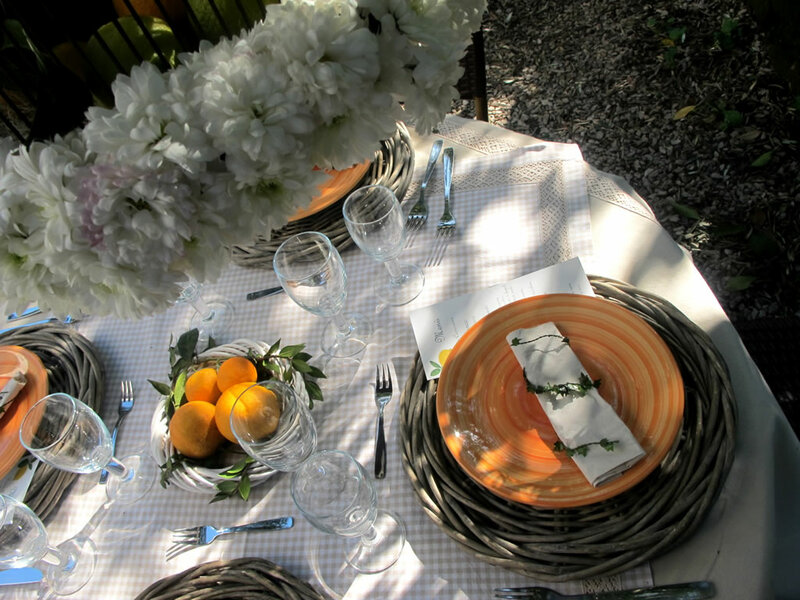 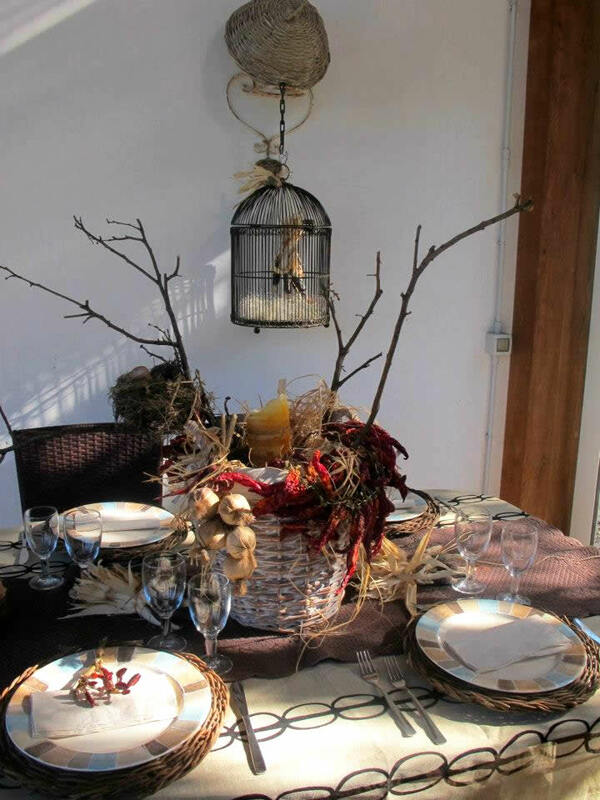 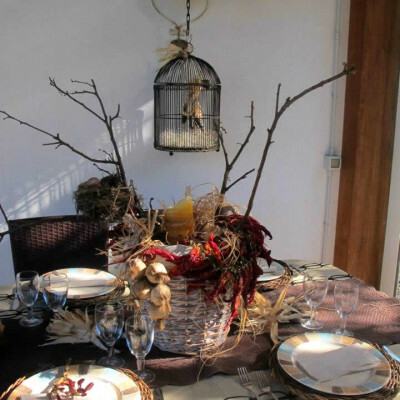 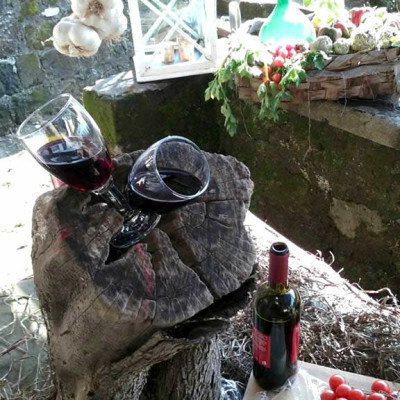 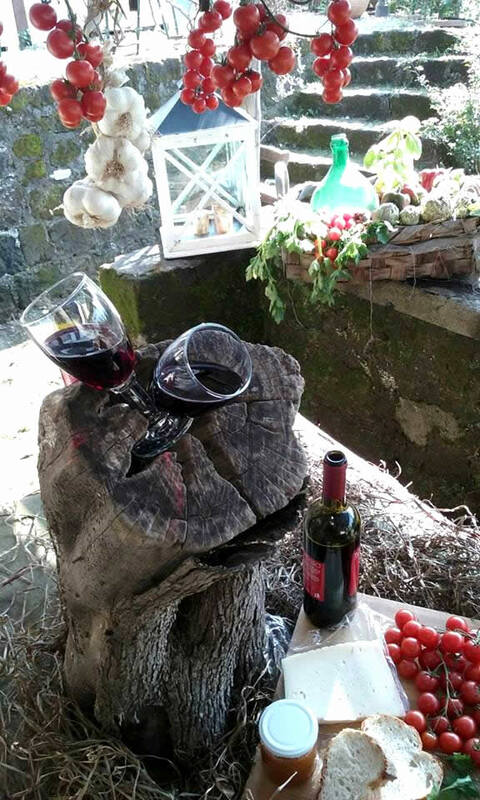 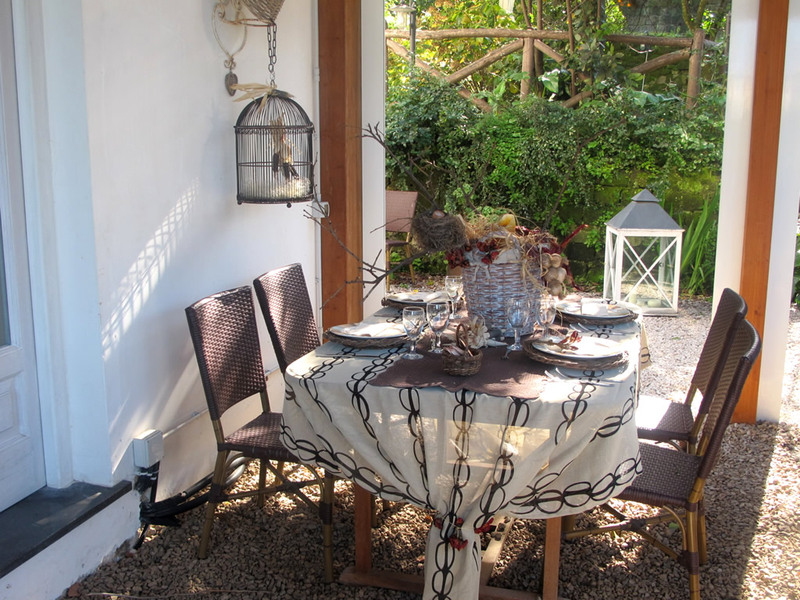 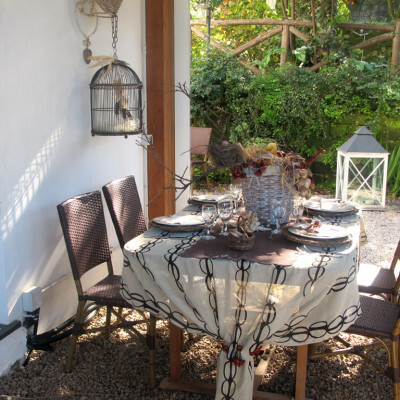 Want to set up your banquet in agriturismo?